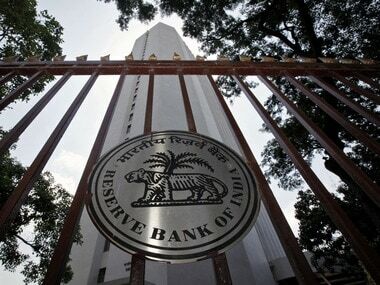 Mumbai: The Reserve Bank on Friday again deferred the implementation of the Indian Accounting Standards (Ind AS) by banks as the requisite legislative amendments are still under consideration. Earlier in April 2018, the central bank had postponed the implementation of the Indian Accounting Standards (Ind AS) by the banks by one year. 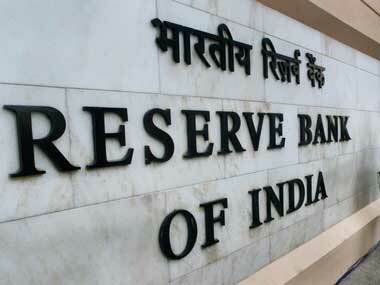 "The legislative amendments recommended by the Reserve Bank are under consideration of the government of India. Accordingly, it has been decided to defer the implementation of Ind AS till further notice," the RBI said in a notification. 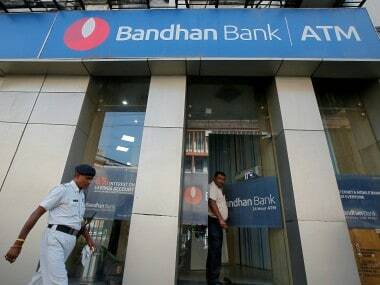 The RBI in February 2016 had proposed implementation of new accounting standards for banks for both standalone financial statements and consolidated financial statements with effect from 1 April, 2018.